R is a red-hot programming language used by some of the biggest tech companies in the world. 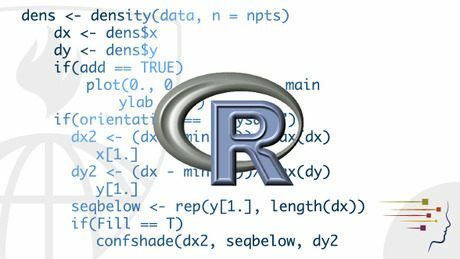 R is mostly used for statistics and data analysis, which means that data scientists, statisticians, and analysts use R to make sense of data. Although R may seem daunting due to its differences when compared to other programming languages, R is a powerful tool that’s open-source and free for anyone to use.